of our success. That’s why you and your company’s vision and objectives are central to what we do: we reduce internal friction, enhance social skills in your team and strengthen your functional resources. TELOS – Institute for Psychology & Business leads the way to a more efficient information flow and improve collaboration and team work, the foundations of a sustainable productivity growth. 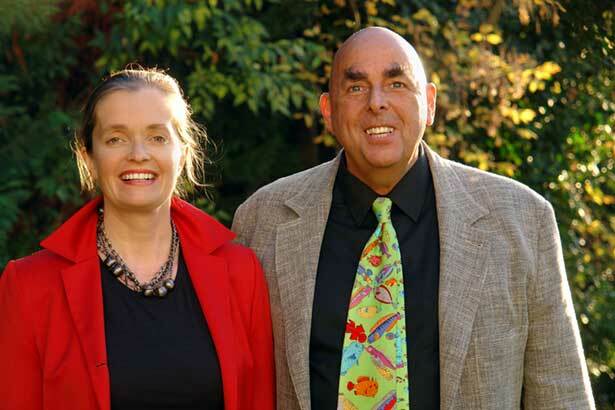 Psychology & Business for 20 years. 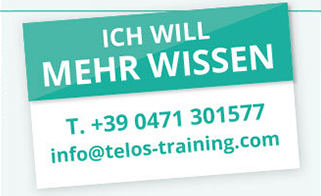 TELOS – Institute for Psychology & Business is a private institute for further education, with South Tyrolean roots. Our international coaches and lecturers have been active in staff development for 20 years. We work according to the motto learning. knowing. doing. applying the special TELOS-seminar methodology. Our custom-made training programs follow a holistic psychological approach that invigorates each individual participant’s expertise, eloquence and personality. You profit from that as our client, as the TELOS seminars and consultations strengthen your professional competence as well as your credibility and personality – with your collaborators of any level and, if you want, with yourself, too. They travel all over Italy, Austria and Germany to work with clients from a wide range of different industry sectors. 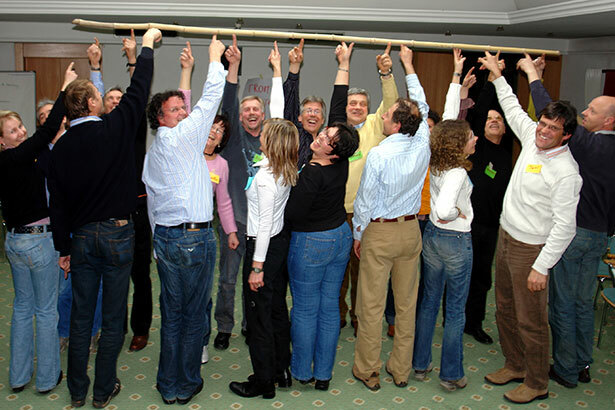 can help you cut back frictions in your firm, enlarge social competences and strengthen cooperation resources. Special workshops strengthen management, boost sales, raise communication flow, encourage cooperation and optimize your clients‘ satisfaction. Thereby you can enhance productivity and efficiency of your staff. TELOS – Institute for Psychology & Business since 1996, founded by Dr. Elmar Teutsch, psychologist of economics, management coach and psychotherapist. Mag. Magdalena Gasser, conflict consultant and coach, since 2001. „We work with TELOS because further education is more than dry theory“, Julia Senoner, Adler Spa Resorts. „We are expanding continuously. 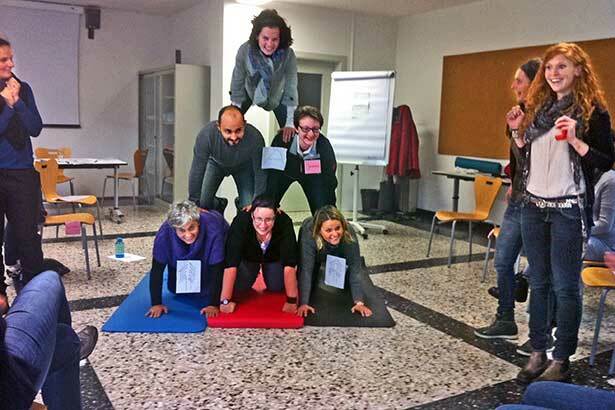 The staff development steps by TELOS allow us to quickly integrate the new collaborators into our concern and to perfectly prepare them for their tasks.“ Dr. Desiree Giacomuzzi and Dr. Sascha Giacomuzzi, Giacomuzzi GmbH. Your experienced partner for organizational and personnel development: seminars, workshops, trainings, personal coaching. Psychological practice, conflict counseling, psychotherapy.